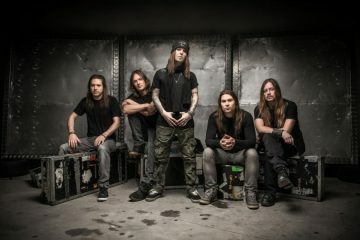 CHILDREN OF BODOM Release Title Track "Halo Of Blood"
Finnish metal superstars CHILDREN OF BODOM have just released the title track of their upcoming album “Halo Of Blood” which is available for streaming below. 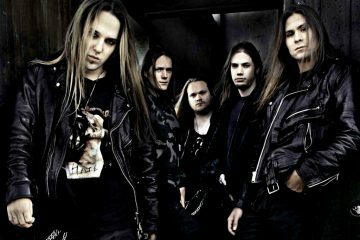 On this track, the opening riff flirts with their homeland’s much vaunted ice-cold, grimly melodic black metal before switching gears into keyboard-driven power thrash and pouring on the high-shine gloss. 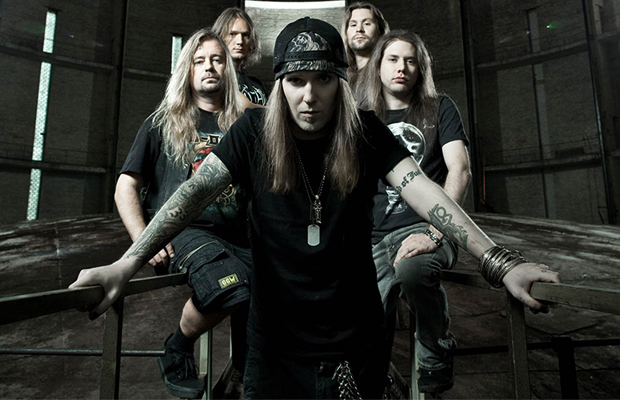 “That could be my favorite Bodom-Song ever”, Mastermind Alexi stated. 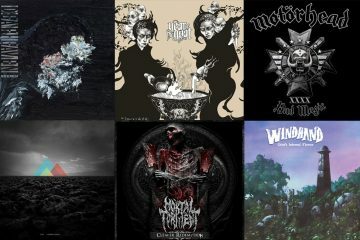 COB have already released the official video clip of the song “Transference” which can be streamed [video_lightbox_youtube video_id=”jlIWHyb9sM4&rel=0″ width=”640″ height=”480″ anchor=”here.“] The video was recorded in Wrocklow, Poland in March 2013 by Grupa#13, Director Rafal Szermanowicz.